After reading the essay on Sir Walter Scott in The Best of Books & Co, I was inspired to have a look at what I had of Sir Walter's on the tbr shelves. My 19th century bookgroup is about to start reading Scott's The Talisman next week, so I didn't want a full-length novel. I did find this novella from Hesperus Press & another volume of three short stories which was just about right. The Highland Widow is from the collection of three tales, Chronicles of the Canongate. The tales are framed by a story about a man called Chrystal Croftangry who wants to show the past of Scotland through a series of tales told to him by his friends. The Highland Widow is told to him by Mrs Bethune Baliol, who is travelling through the Highlands & comes across a woman sitting silent & motionless in front of her croft. She guessed, perhaps, that it was curiosity, arising out of her uncommon story, which induced me to intrude on her solitude... Yet the look with which she regarded me was one of scorn rather than embarrassment. The opinion of the world and all its children could not add or take an iota from her load of misery, and, save from the half-smile that seemed to intimate the contempt of a being rapt by the very intensity of her affliction above the sphere of ordinary humanities, she seemed as indifferent to my gaze, as if she had been a dead corpse or a marble statue. When she enquires about her, she is told the story of her life. Elspat MacTavish is feared & shunned by her neighbours. Known as the Woman of the Tree, she has lived alone for many years. Elspat was married to MacTavish Mhor, a scoundrel & cattle thief who ran a protection racket in the area. The MacTavishs & their son, Hamish, lived well on the proceeds of crime. Elspet was beautiful, happy & rich. MacTavish Mhor came out for Prince Charlie in the 1745 rebellion & was outlawed. He was killed fighting desperately against a detachment of redcoats sent to capture him, Elspat at his side, loading his gun. Elspat then makes a fateful decision. She decides to prevent Hamish returning to his regiment after his leave. He will be condemned as a deserter & flogged & she thinks that, rather than submit to such humiliation, Hamish will consent to her plan of hiding him in the Highlands as happened in the old days. Elspat's plan destroys her & she lives out the rest of her days alone, shunned & feared by her neighbours. The Highland Widow is about the fury of a woman who can't embrace change, whose love for her son destroys them both. Elspat is almost an elemental creature. She seems to subsist on very little, she lives on her rage & desire for revenge & on her terrible nostalgia for the old days. Elspat is like a fierce witch or soothsayer, prophesying doom & cursing those who don't see things as she does. She never softens or asks for help, even at her lowest point. I also read a few short stories by Scott. 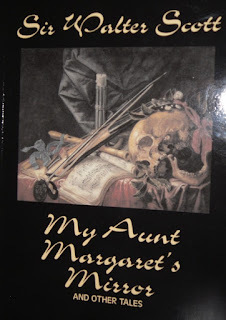 The most interesting was My Aunt Margaret's Mirror, a Gothic tale originally written for The Keepsake annual in 1828. Aunt Margaret tells the narrator a story about her ancestor & namesake who died 200 years before. This Margaret had a sister, Jemmie, a delicate beauty but not a clever girl. Jemmie married a young rake, Sir Philip Forester, who soon tired of her & neglected her. He spent little time at home &, eventually decided to go to the Continent where he hoped to join the Army & have an adventure or two. He left Jemmie fretting at home &, when he had been gone some time, Jemmie decided to consult a mysterious doctor from Padua, Baptisti Damiotti, who had a reputation among the society ladies of Edinburgh of being able to see into the future. Margaret is determined to go with her sister &, although they disguise themselves, the Doctor sees through this immediately. The Doctor, by some supernatural means, shows the ladies a scene in a huge mirror that he says is happening many miles away at that very moment. The shock destroys what's left of Jemmie's intelligence & she never recovers. 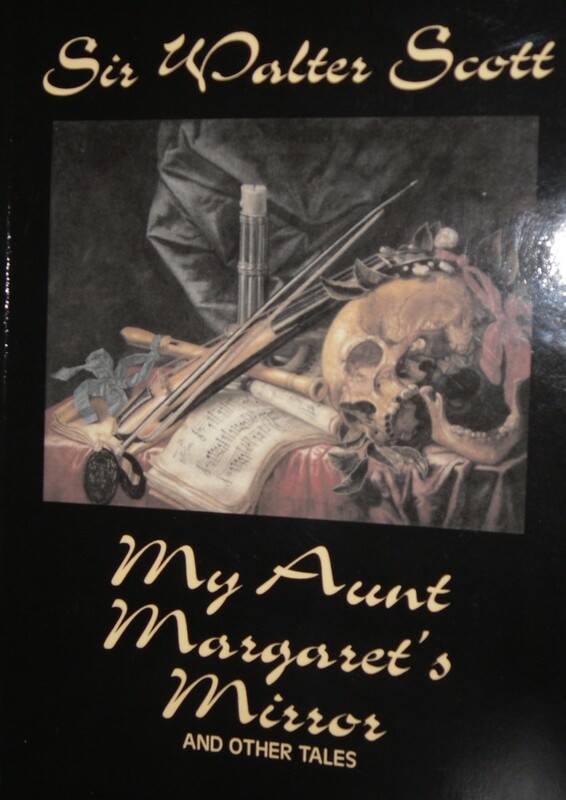 My Aunt Margaret's Mirror is a suitable spooky tale for an Annual. Annuals were usually published around Christmas time & were full of ghost stories, holiday tales & poetry. The story was apparently based on one told to Scott by his own great-aunt, Margaret Swinton & her stories formed part of the inspiration for his novel, The Bride of Lammermoor. What a fascinating post. 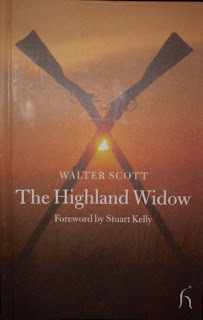 I have to confess to not having read any of Scott's books, although my late dad was a huge fan of his and I well recall being taken around Abbotsford, Scott's home in the Borders, when I was a teenager. 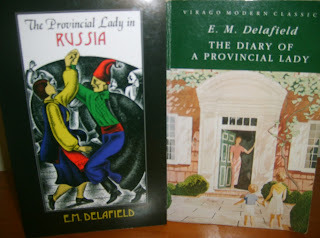 Your post makes me want to rush out and read some of his books - I think my dad had some of his novels but I might try to get hold of the collection that you mention as a first attempt. I read quite a few of the novels when i was a teenager but hadn't read anything until I read Bride of Lammermoor last year. 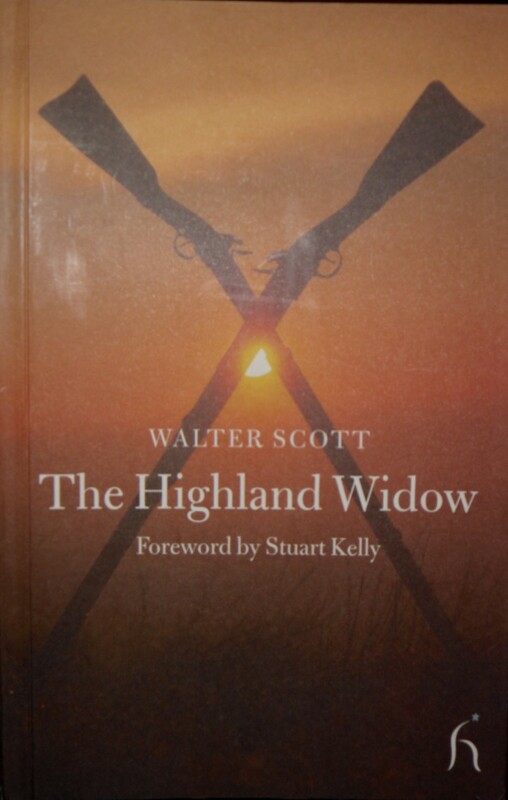 Highland Widow is probably a good way to decide if you're going to enjoy Scott, I think.